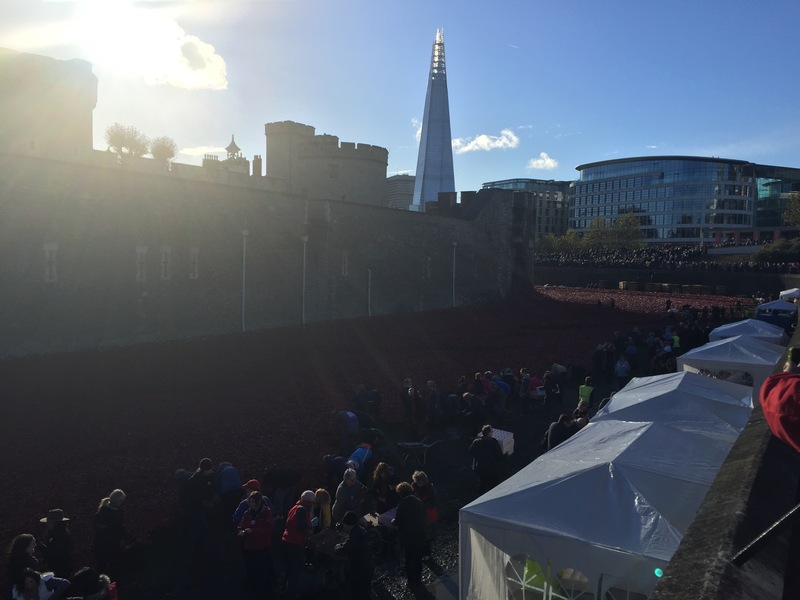 On this first Thursday in November, I wanted to throw back to this time last year. 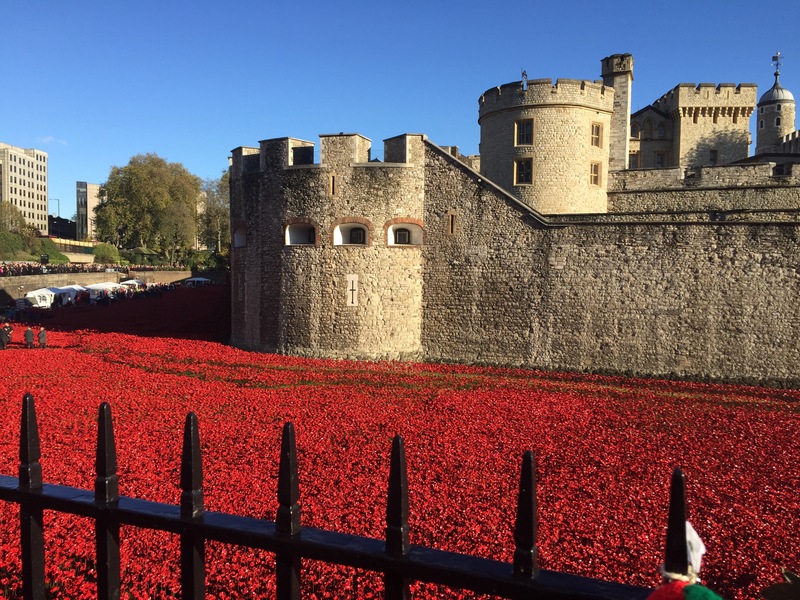 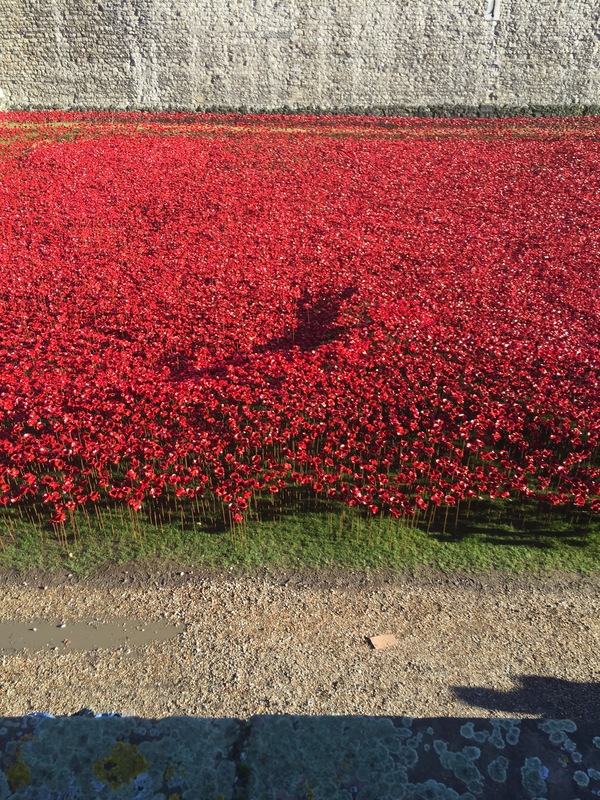 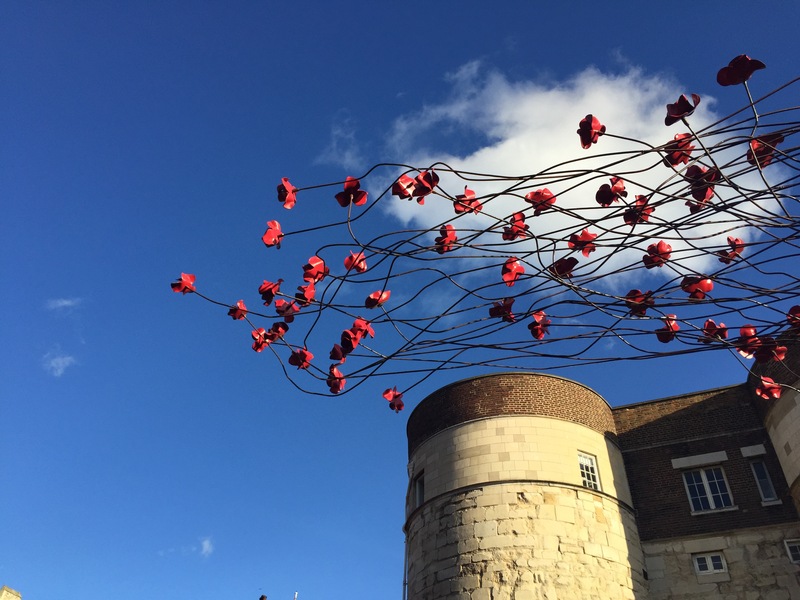 You may remember the striking poppy installation, Blood Swept Lands and Seas of Red, at the Tower of London, which commemorated one hundred years since Britain became involved in the First World War. 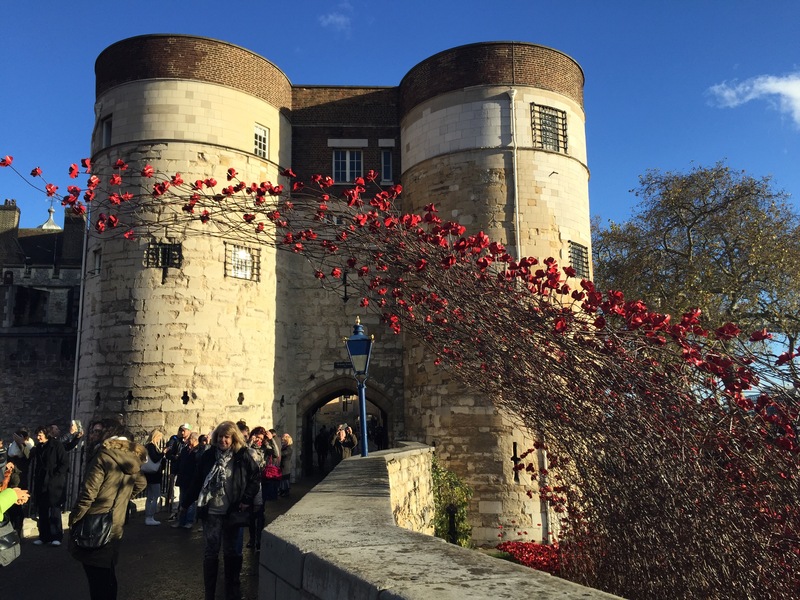 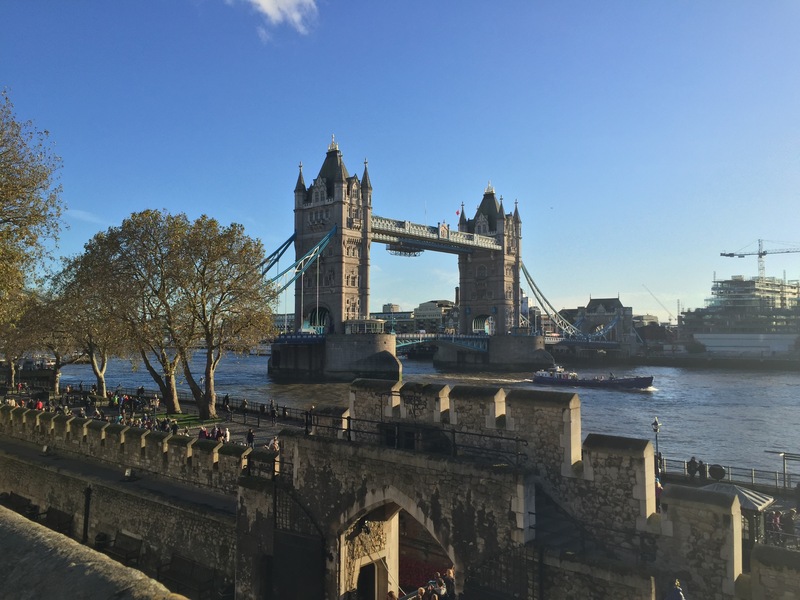 888,246 ceramic poppies, one for each British military fatality during the war, were carefully place in the moat surrounding the Tower from 17th July until 11th November, Remembrance Day. 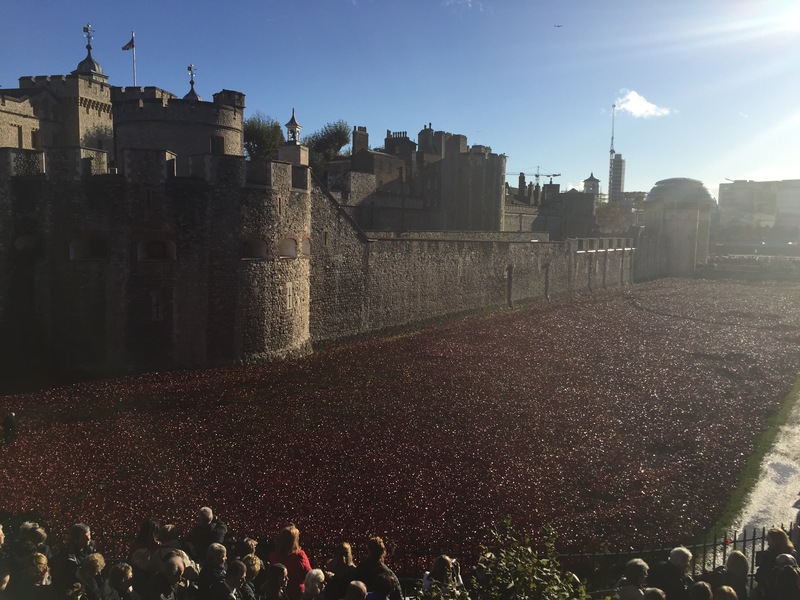 On 12th November, I headed down from Nottingham to meet my parents and to see the poppies just as they were beginning to be removed. 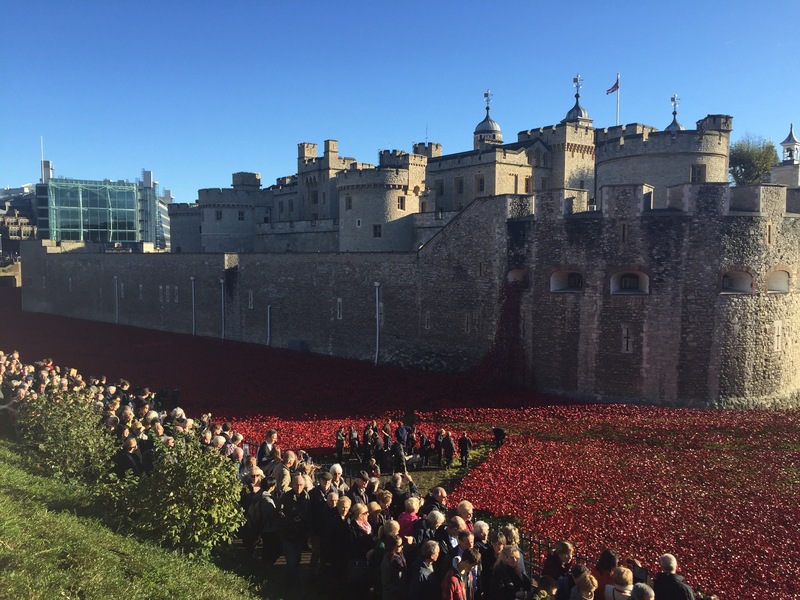 Nevertheless, it was still a beautiful sight to see, and here are a few snapshots from the day. 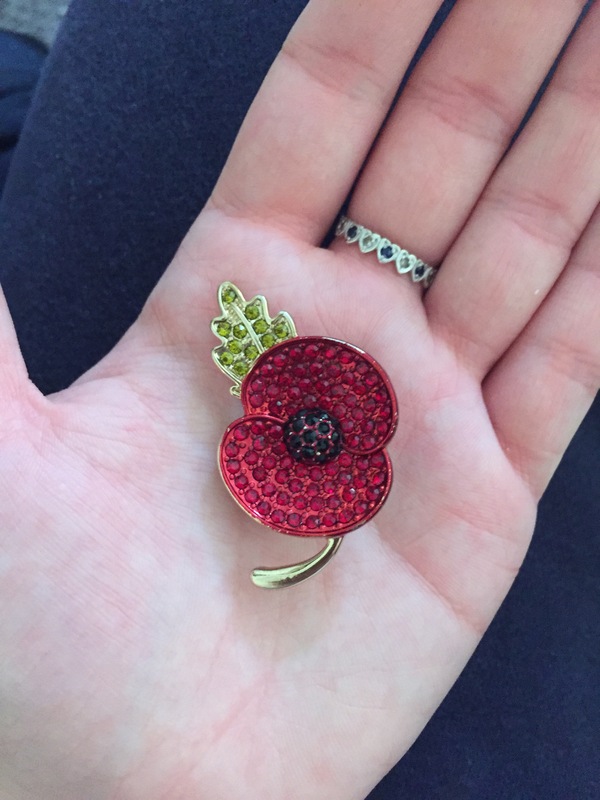 Of course I wore my little poppy brooch for the occasion.